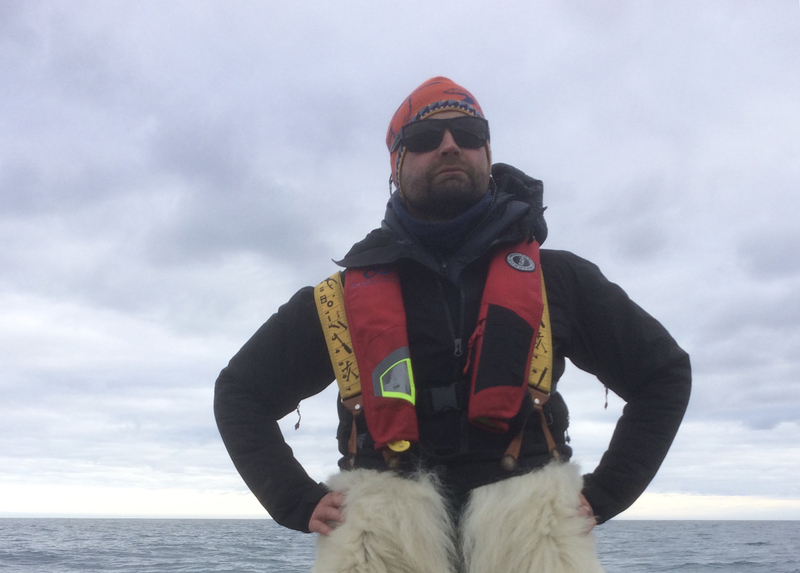 Michael Moloney and Matthew Ayre discovered the wreck of the Scottish whaling vessel Nova Zembla off the coast of Baffin Island during an expedition in August 2018 funded by The Royal Canadian Geographical Society and outfitted by MEC. 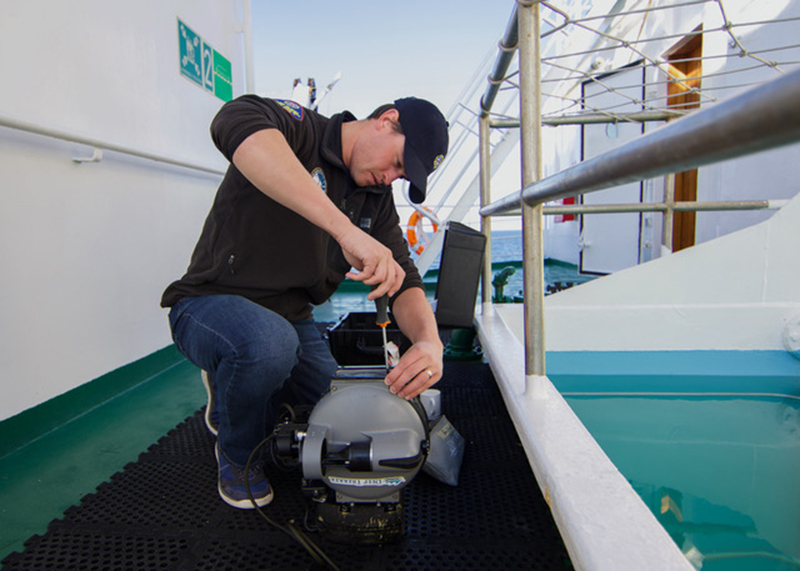 The post-doctoral fellows at the University of Calgary’s Arctic Institute of North America embarked on a One Ocean Expeditions voyage aboard the research vessel Akademik Sergey Vavilov to Pond Inlet and set out in a Zodiac, battling one-and-a-half-metre swells, toward a windblown stretch of beach near Buchan Gulf. Here's a look at the MEC gear that helped them make their momentous discovery. I’m a little particular with my gear, especially when it comes to shells, which probably explains why I’ve opted to endure my decade-old one despite it falling apart around me. This was fine in my small parcel of northeastern England where yes, it rains (a lot), but it’s not an environment you could consider extreme. Moving to Canada changed this, and I now spend a good portion of my time outside, usually on boats in the Arctic or at the Arctic Institute of North America’s Kluane Lake Research Station in Yukon. I was soon aware that effective layering in these cold climates is key, and that my antique shell would no longer cut it. Still, I wasn’t keen on dropping more than $1,000 for a top of the line jacket. Travelling with One Ocean Expeditions, I had plenty opportunity to get to know the features of MEC's Synergy Gore-Tex Jacket in the variable conditions we encountered. But it was on the search day itself that I gave it its true test — seven hours of exposure on a small Zodiac in the cold early morning hours off a remote point of the Baffin Island coast. A stiff breeze blowing and a high sea running with constant spray made for less than ideal search conditions. The search was interspersed with long periods of sitting and watching the sonar, and intense periods readying. I was thankful for the jacket’s slim fit and lack of exposed elastic, reducing the risk of getting tangled on something. And I didn’t find it to be restrictive in any way (I am 5’8” with a 40” chest and the medium fit me perfectly). The Gore-Tex did what it does best and kept the elements at bay, while the exterior of the jacket stood up admirably to the rigors of working in close quarters aboard a ship with no hints of any tears or even scuffs, despite ample opportunity for their occurrence. The hood is expansive enough to be worn with a helmet and has a generous semi-rigid peak that effectively keeps Arctic sea spray away from your face, but can be cinched down when you’re not using it. The zippers on the jacket are generous, but not excessive. The front zip has a waterproof flap behind it to keep any water ingress at bay on those truly wet days. Bigger zip pulls would have been nice, especially if you are predominately using this jacket in cold climates with bulky gloves on, like I do. The Synergy also has underarm vents — an absolute must, in my opinion, for a final outer shell like this. Smaller waterproof zips are used here for increased flexibility. Though they feel a little stiff at first, they break in after the first wear. The Synergy has three pockets, two external hand pockets and an internal left chest pocket. The hand pocks are generous and you could easily fit a map in there if needed. The inside pocket has information on the installed Recco avalanche rescue reflector printed onto it, an added benefit for those not familiar with the technology.